Due to the nature of the historic site, access is only granted through an hour-long walking tour. Accompanied by a tour guide, you'll learn about the life and work of Baldassare Forestiere, Sicilian immigrant, citrus grower and visionary, and see some of his grandest creations. Please see our accessibility guidelines. 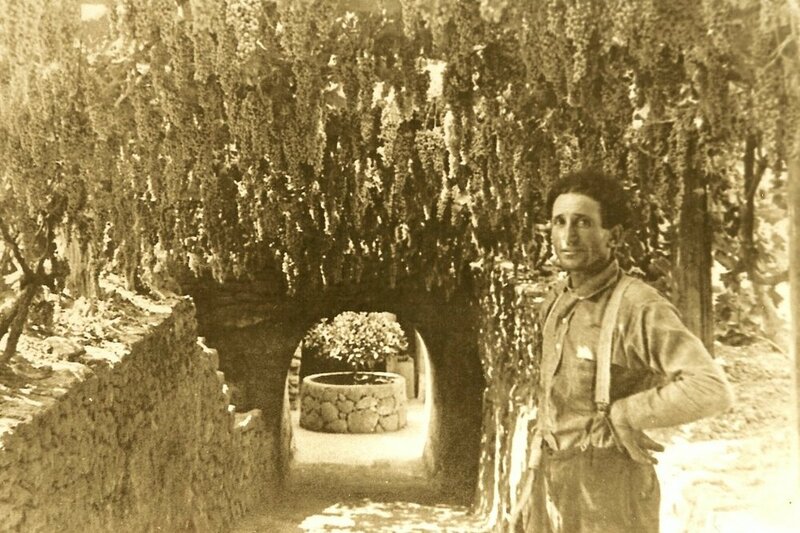 In the early 1900s, Sicilian immigrant, citrus grower and visionary Baldassare Forestiere began turning what was useless farmland into a vast network of rooms, tunnels and courtyards as a subterranean escape from the sweltering Central Valley summer heat. Using only shovels, picks and other hand tools, Baldassare was inspired to excavate for forty years, going as deep as 25 feet underground and spanning over 10 acres. He grew fruit trees and grapevines underground - many of which are still thriving today! Today, guests from around the world tour through his grottoes, passageways and underground homes. Although he never officially opened the Mediterranean resort of his dreams, we think Baldassare would be thrilled by all of the guests marveling at his life's work today and finding inspiration underground. Take an hour long guided walking tour through Baldassare Forestiere's creation. See a hand-built network of underground rooms, courtyards and passageways reminiscent of the ancient catacombs. Unique fruit producing trees, shrubs, and vines growing underground - some over 90 years old! Ancient Roman architecture - arches, vaults and stone-built walls. Underground micro-climates - temperature variations of 10 to 30 degrees! Underground home of Sicilian visionary and self-taught artist/builder Baldassare Forestiere. No reservations required for small groups - please see our reserve page for more information for larger groups.